I love watching the videos of Dan and Kathy demonstrating different recipes. They make me laugh and of course everything always looks soooo good! Combine all ingredients and spread out in a 11x13 pan. Bake at 350 for 20 minutes. 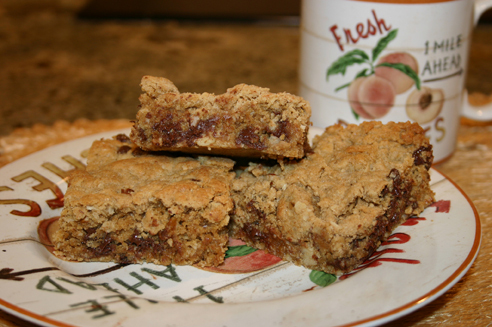 Click here to download Whole Wheat Bar Recipe to Cook'n.